Riky Rick has just dropped off some new visuals for his ‘You And I’ song that features Mlindo The Vocalist. The song was released during Valentine’s day and its visuals interpretation is quite cinematic as we get to see a story of love, patience, unfaithfulness, and doubt unfold all at once. The vid starts off with Riky receiving a call from his love, Bianca, who is questioning when Riky will return home. Riky then replies by saying that he would be returning home as soon as he is done with “something”. That something turns out to be gig at a club that finds Riky hanging around with Mlindo, friends and some female companions whilst Bianca is at home with kids. As the video pushes forward it’s clear that Riky has been discouraged to go home by the female companions found in the club which obviously messes up his answer to Bianca. 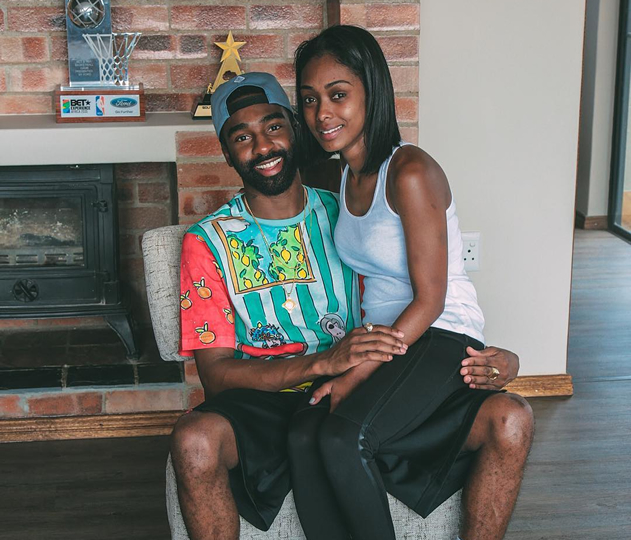 Riky then comes home in the early hours of the morning to find an upset Bianca who will not let him in. The video then ends with a “to be continued” sentence which means the story will continue with more music.